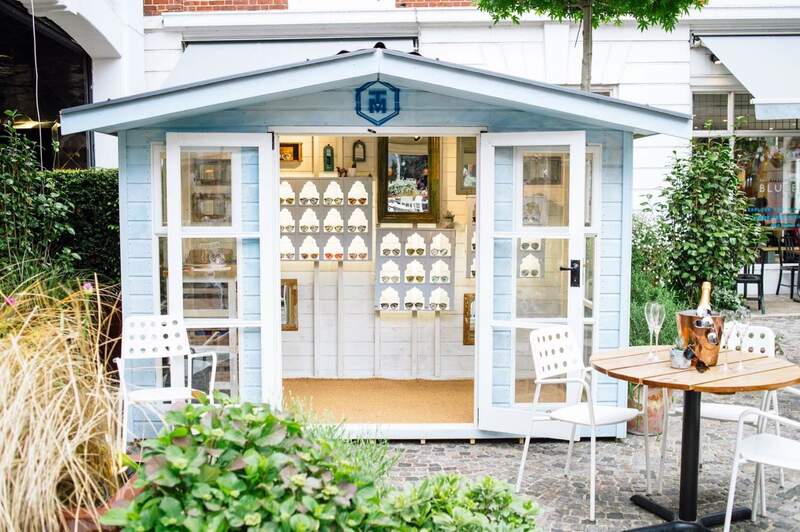 Discover our range of 10 x 4 garden sheds which have been handcrafted right here in Kent. 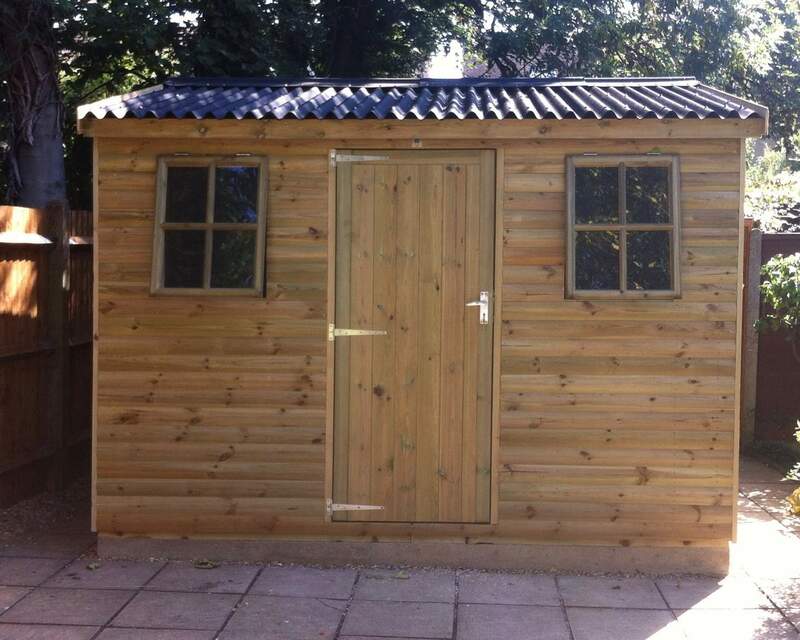 Our expertly-crafted sheds can be used for an array of purposes be it a storage solution, children’s playhouse or a man cave – transform your garden shed to suit your needs. 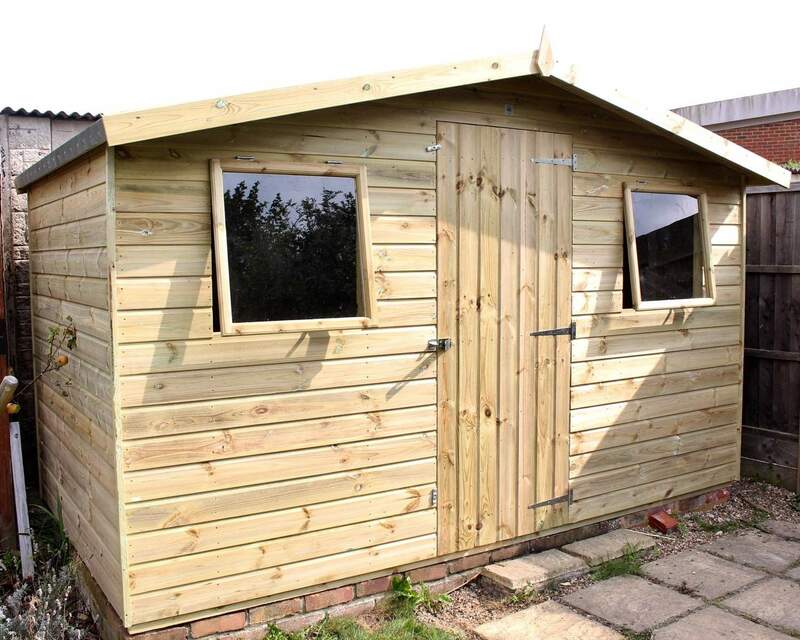 If you’re stuck for ideas on how you can revamp your 10 x 4 shed, head over to our shed ideas page. Are you looking for a sustainable storage solution? Or perhaps an outdoor haven for the children to play in? 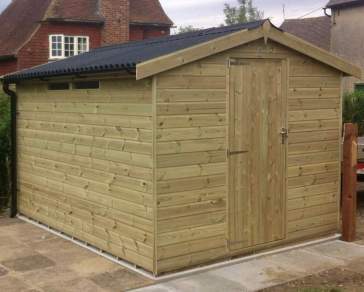 Our 10 x 4 sheds offer enough space for this to become a reality. There are endless possibilities on how to use this extra room to benefit you and/or your family. 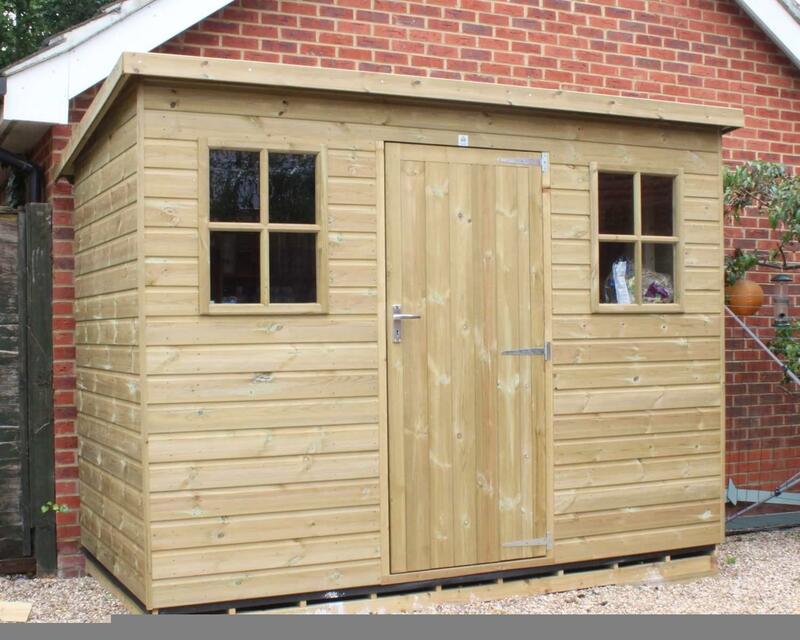 Our one-of-a-kind personalisation process, excellent customer service and expert craftsmanship ensure our premium-quality sheds have been manufactured with attention-to-detail and the utmost care. 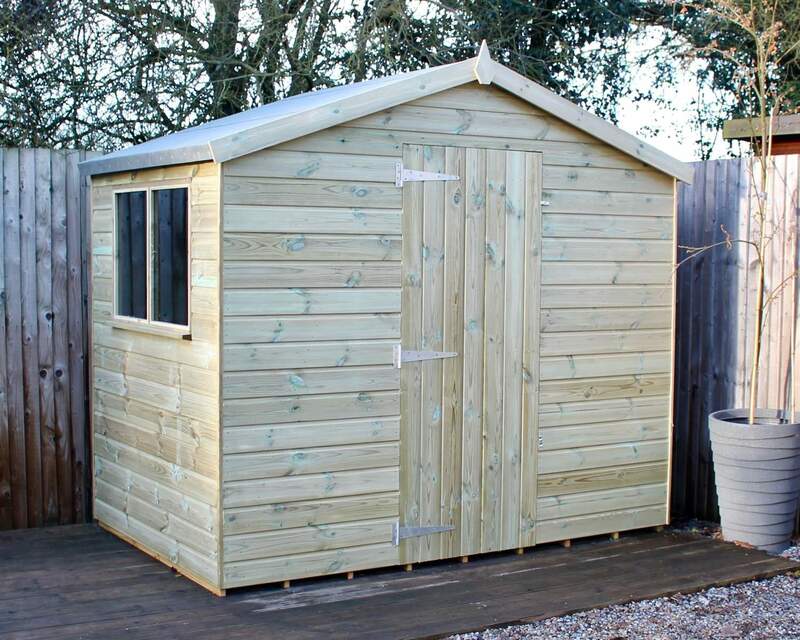 Even better, we source quality redwood timber which then undergoes a thorough pressure treatment process to ensure, come rain or shine, the quality of your shed remains intact. 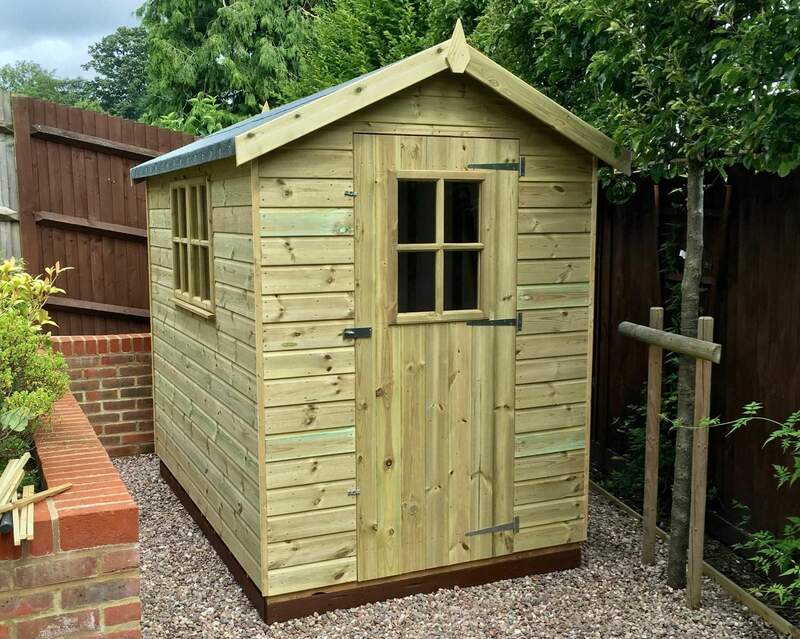 This high-quality solution can give you peace of mind through knowing your garden shed won’t suffer from the effects of rot and decay. 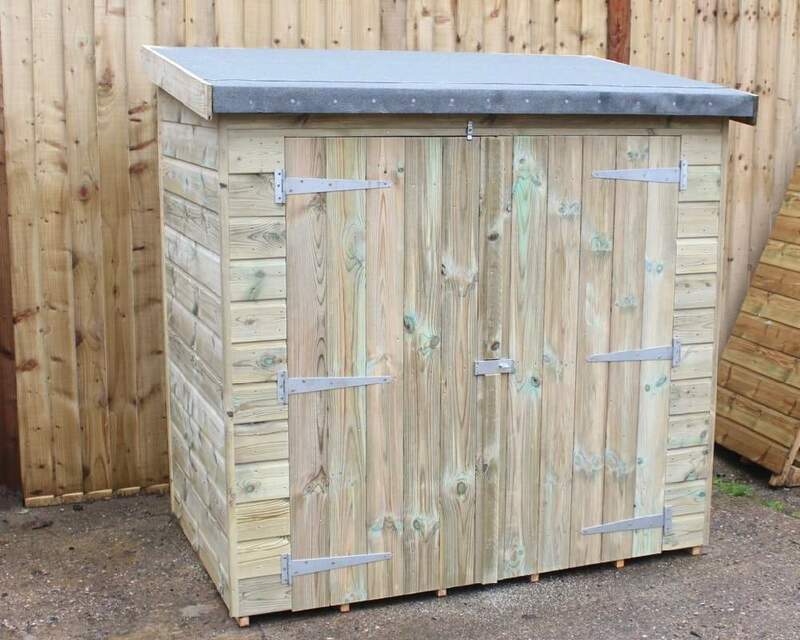 You’re guaranteed a durable and sustainable garden shed that keeps your belongings safe and dry all year round. 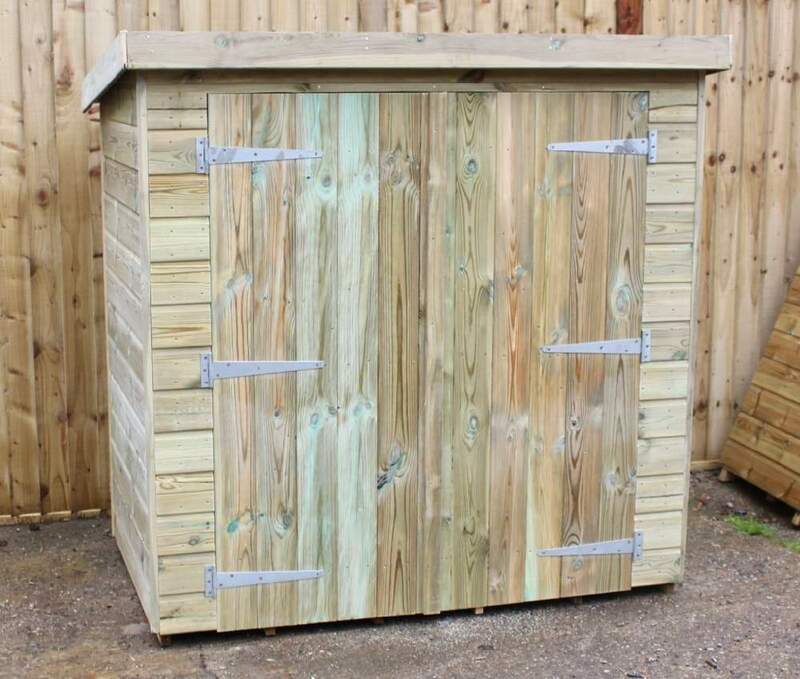 With such little maintenance, all that you might want to do is add a lick of paint to your 10 x 4 shed to create a truly unique garden building. Not only that, you can create an instant wow factor in your garden by adding your personal touch. We are also proud to offer a one-of-a-kind personalisation process. This is ideal for customers looking for a tailor-made, bespoke garden structure. Our simple 11-step process allows you to make many alterations to your 10 x 4 wooden building including door positioning, cladding type, framing and felt type. 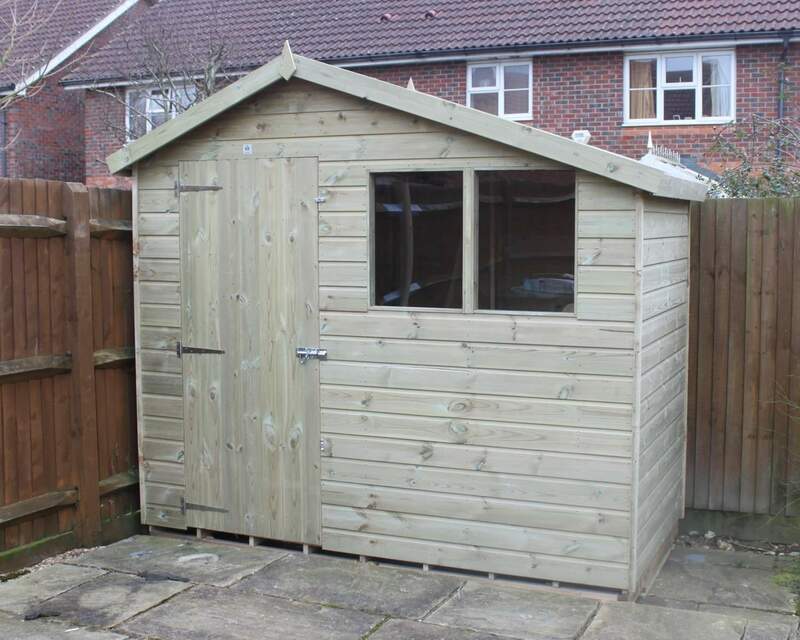 What’s more, there is also a selection of optional extras and security features you can add to your shed. So if security is your main concern, we have a variety of security features from security mesh, and locks and bolts to ensure your valuables remain safe. 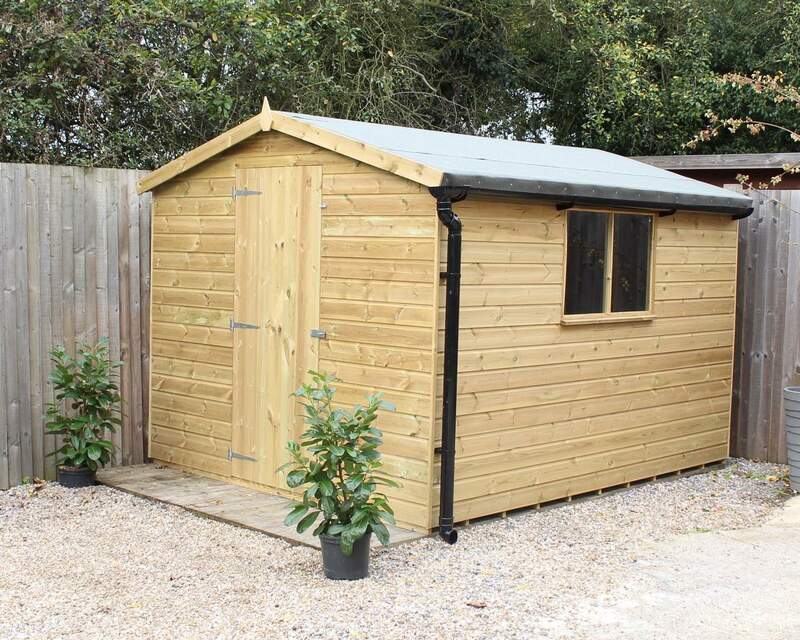 We can also manufacture our sheds following Secured by Design rules and regulations - a police initiative to prevent the break-ins of garden sheds and outdoor buildings. 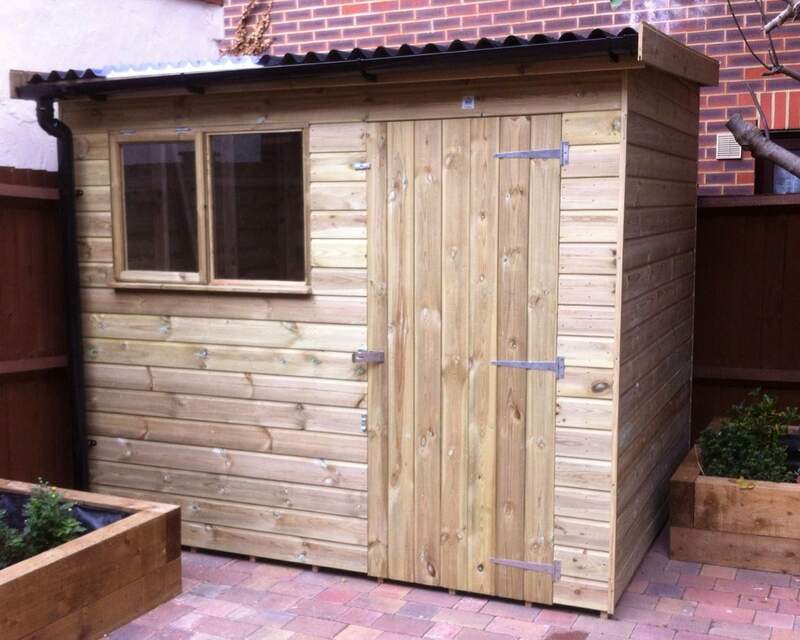 If you have concerns over the security of your shed, do not hesitate to get in touch with one of our team members. 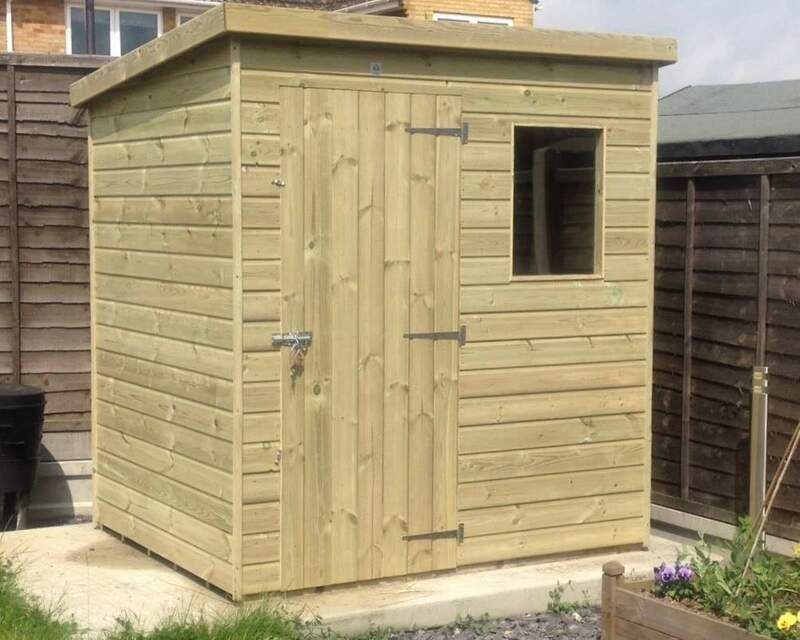 Our local shed specialists and in-house craftsmen will go the extra mile to ensure your premium 10 x 4 garden shed is well received. 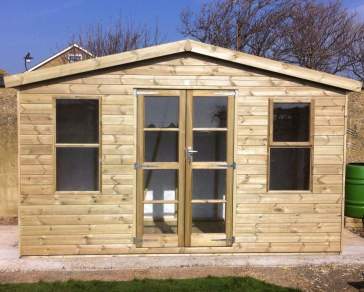 We offer free delivery and installation to customers in Kent and the surrounding areas. To check if you’re eligible for FREE delivery please click here. 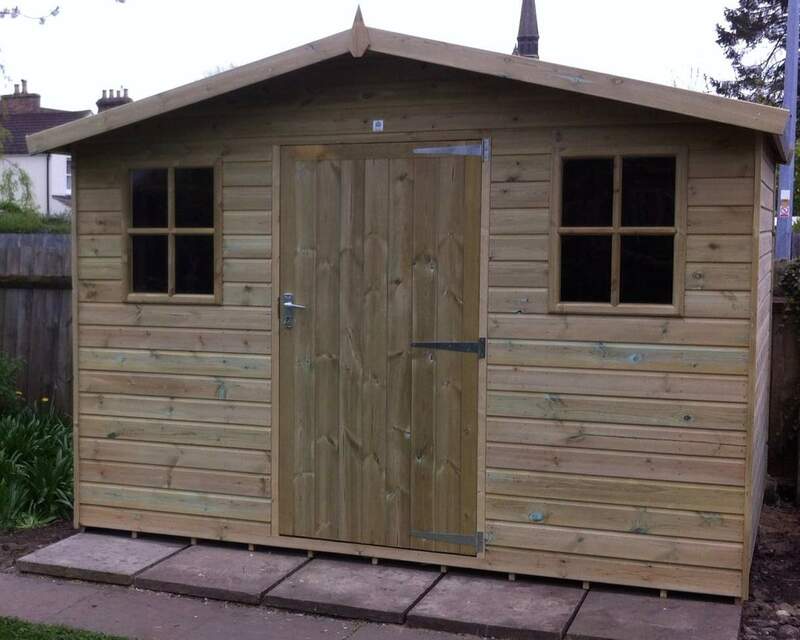 What’s more, you can also come along to our showroom and take a look at our display sheds. 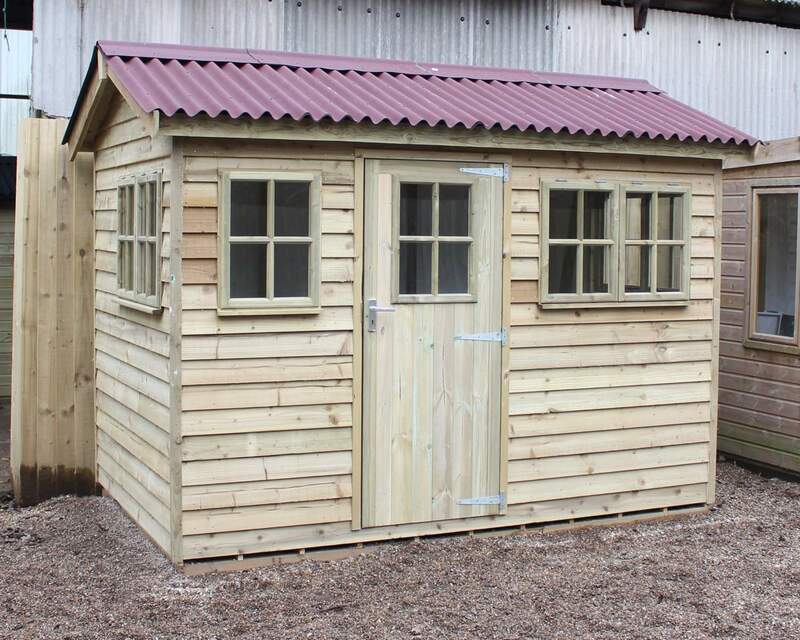 For more information on our range of sheds and optional extras, please /contact-us get in touch online or contact us on 01233 822042.